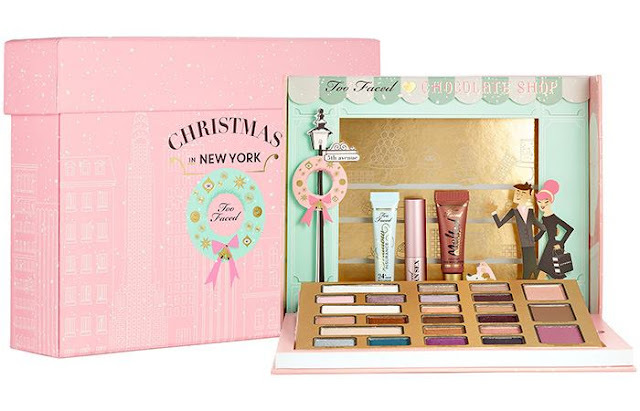 Continuing from the previous post, I'm bring you more Christmas collections from various beauty brands. 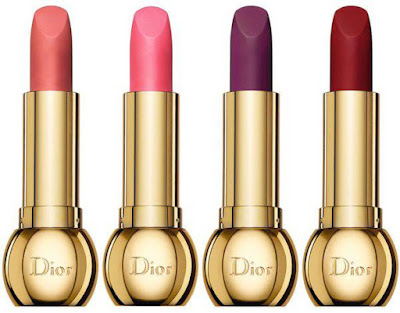 After all, we need more options right? 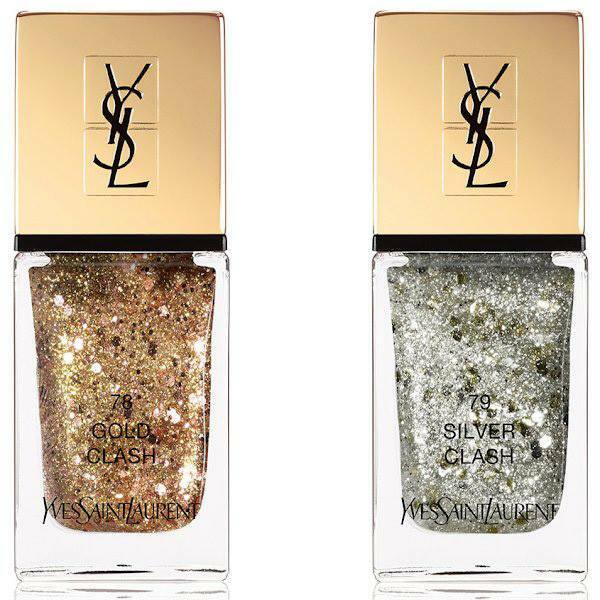 More from YSL. This is a full collection compared to the lipstick and nail set that I previously shown. 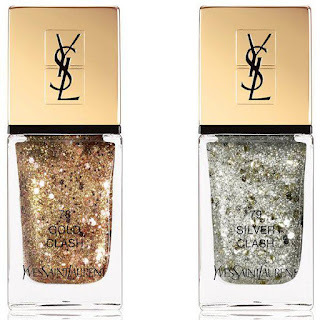 As the name suggested, the packaging is sparkly, very festive and luxury with the gold glitters. 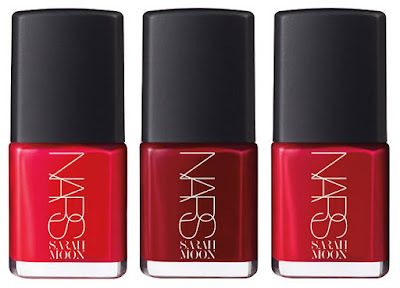 On top of the Kiss & Love collection, there are additional 2 more shades. 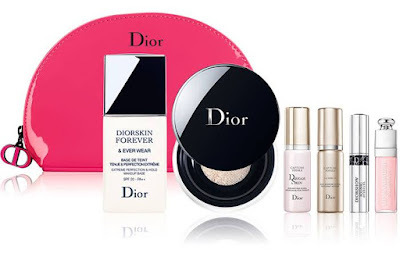 This is not a beauty product per se but it can be considered as beauty tool. 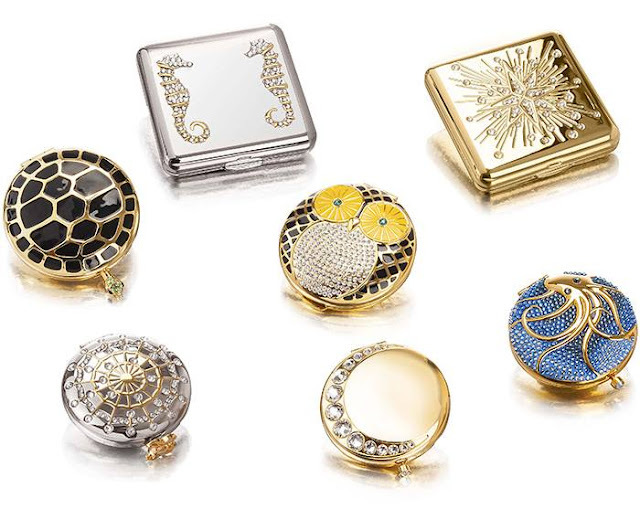 Each year Estee Lauder will launch its limited edition compact mirror and this year it's all about animals! 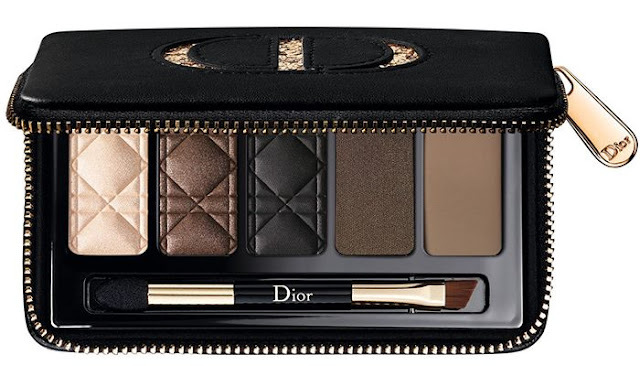 I really love the tortoise shell but it is pricey. 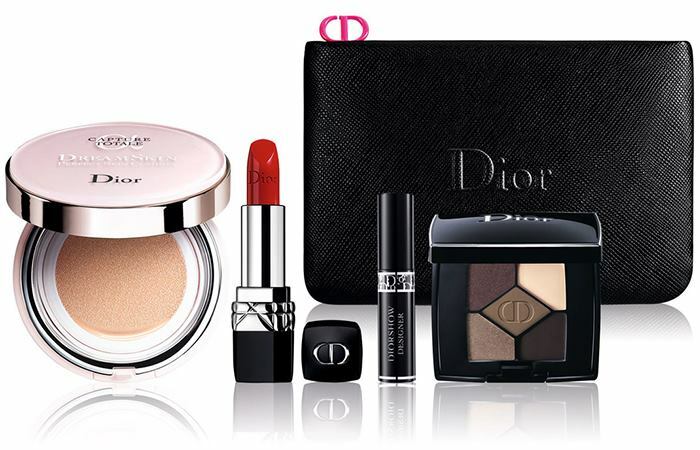 Some of the collection can go up to USD300. 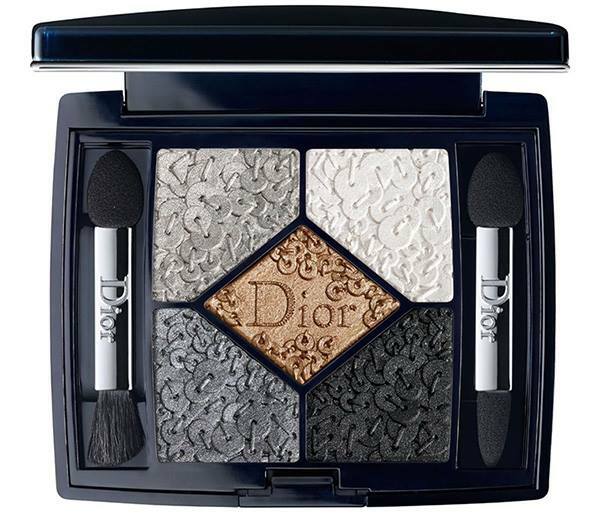 This is a collectible item and can fetch a high price in the future. 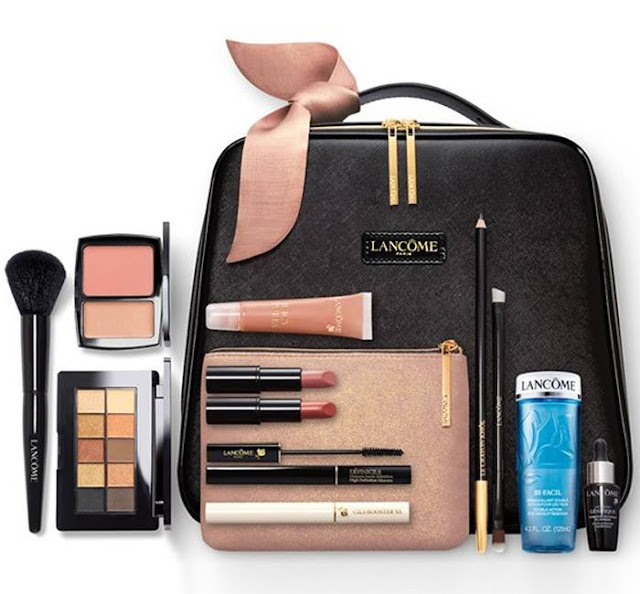 You can find most Lancome best sellers in this Le Parisian Beauty Box. 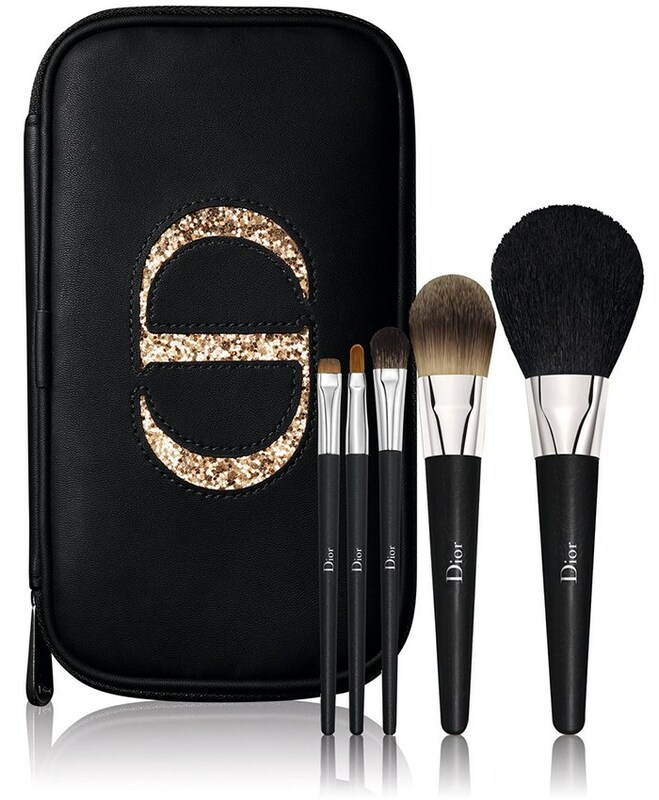 It comes with a makeup bag and a small pouch. It is a good opportunity to get this set if you have been wanting to try all the Lancome makeups. 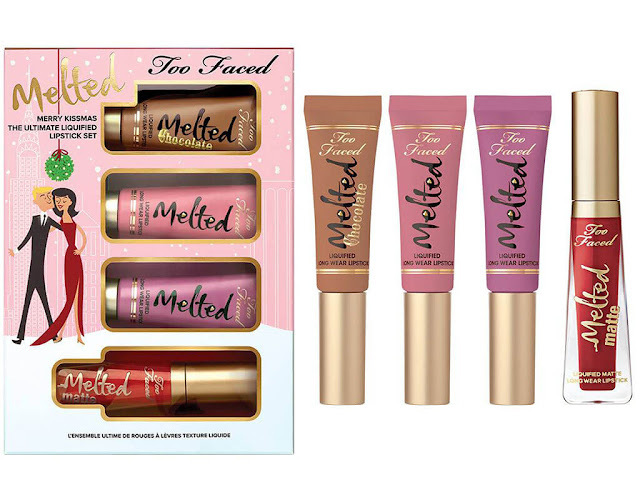 The Benefit Holiday Collection is extremely adorable! 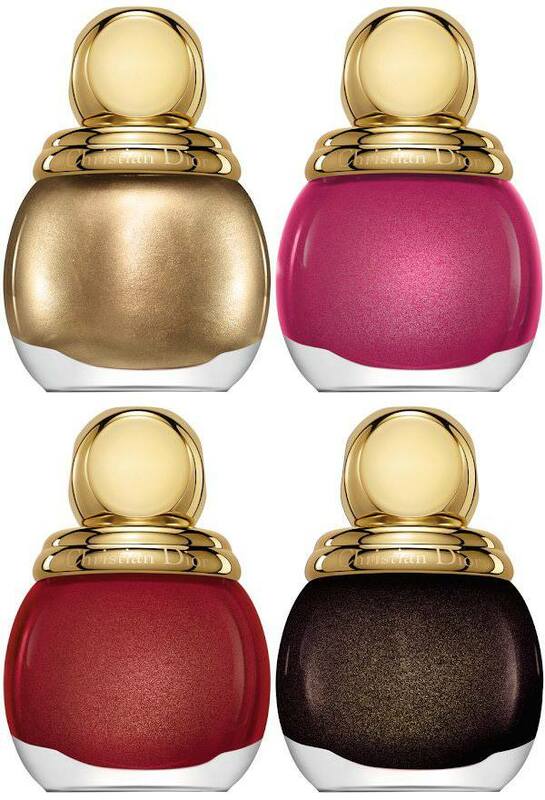 They look like cookie jars. 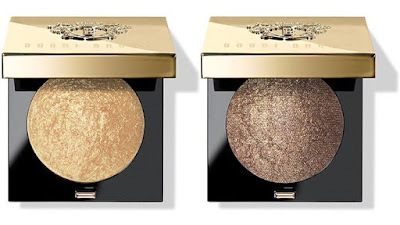 However, the content of the products are boring. They are the usual Benefit products in deluxe/mini/travel sizes. For Benefit first-timers it would be great to get one or two sets, but if you are familiar with Benefit products, you might want to skip it. 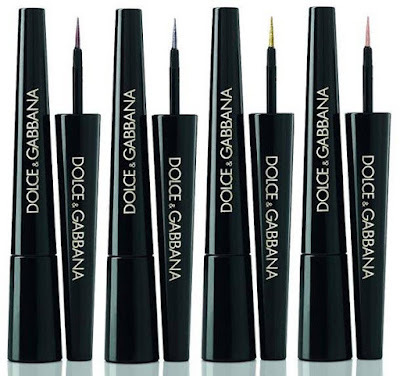 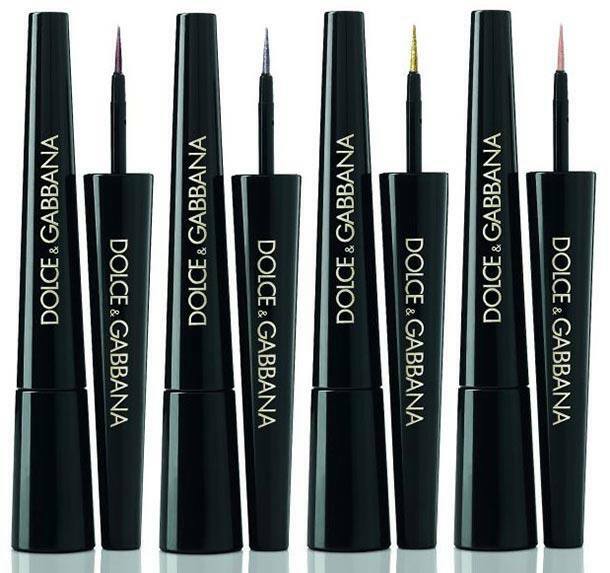 In line with the brand's fashion direction, the makeup line adopted the Baroque inspiration. The color are very festive. The packaging also in gold. 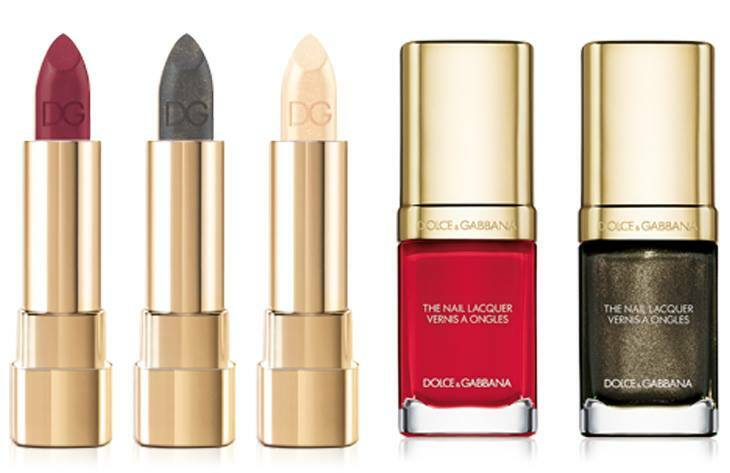 They look like generic holiday collection, except the gray lipstick which is pretty unusual for a Christmas collection. 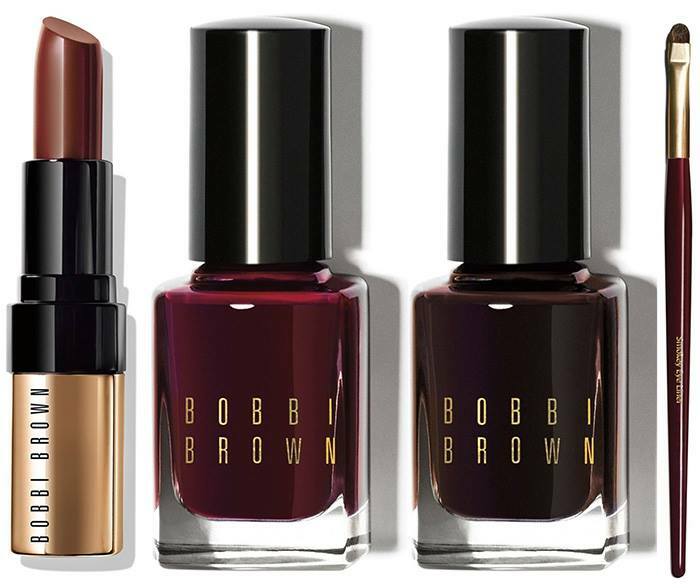 Fan of brown shades, this is made for you. 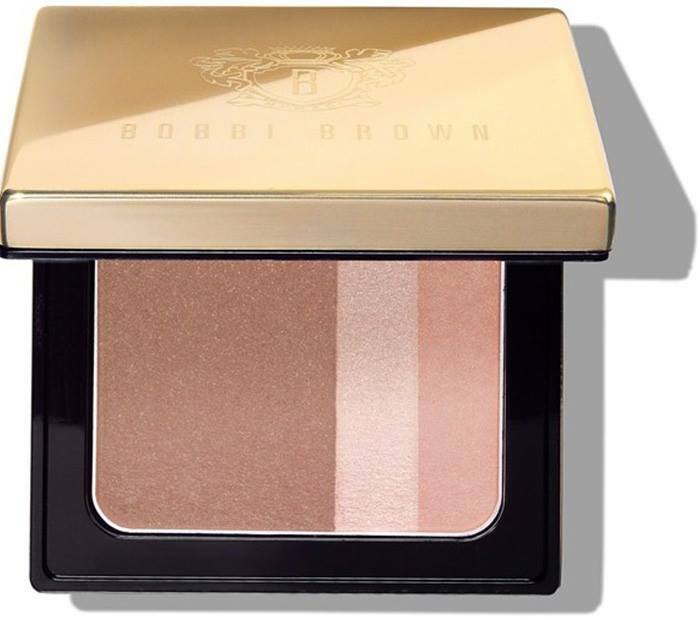 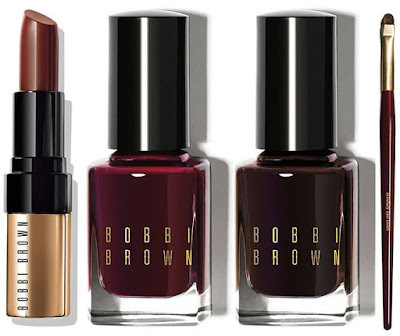 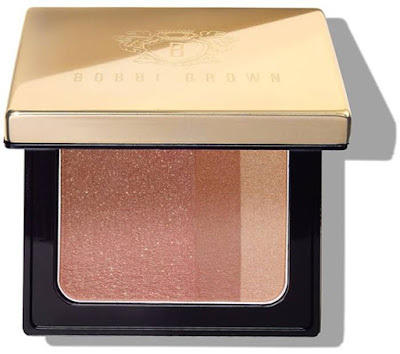 The Bobbi Brown Wine & Chocolate Collection has a lot of browns, burgundy and plum shades. 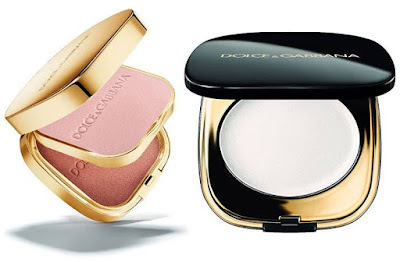 It is more suitable for medium skintone and older girls due to the dense color. 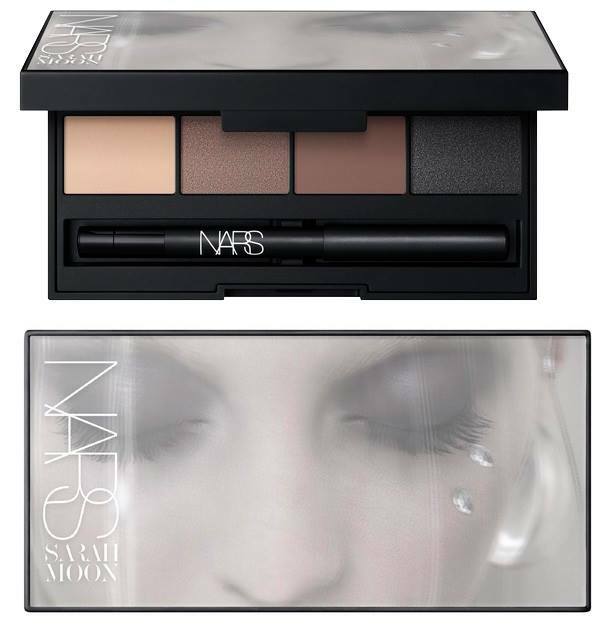 The shades aren't that special. 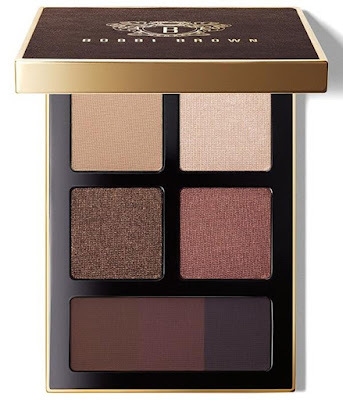 I believe if you dig into your vanity, you probably have most of the shades in other collection. 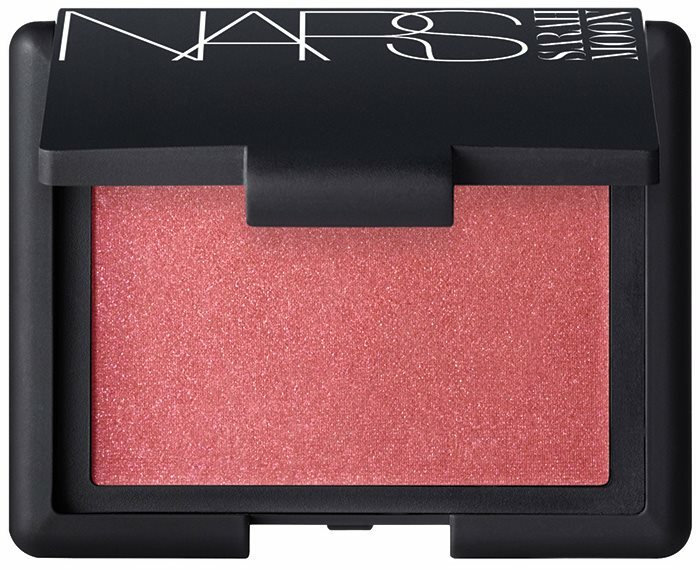 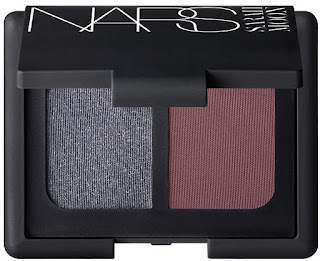 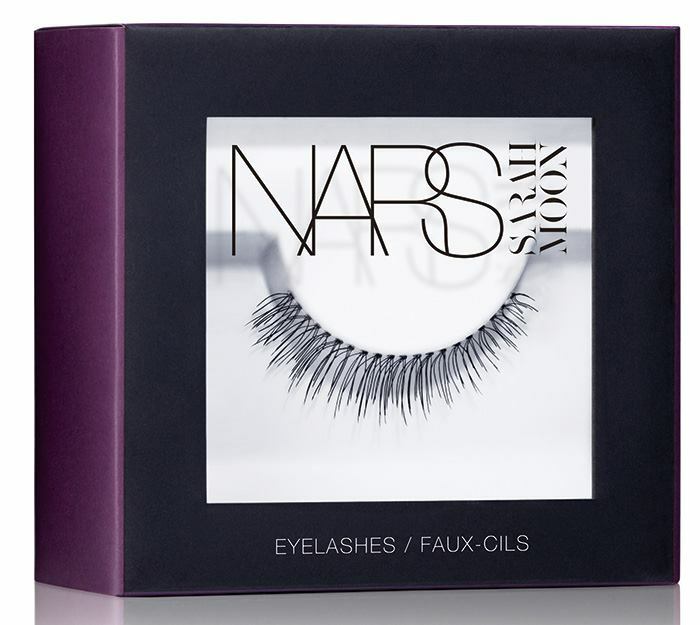 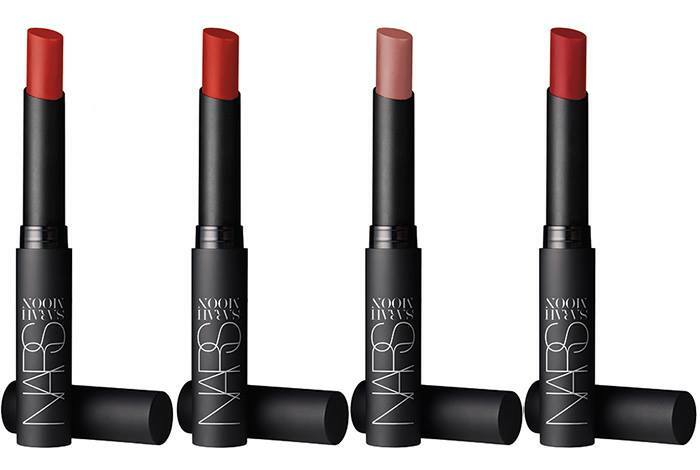 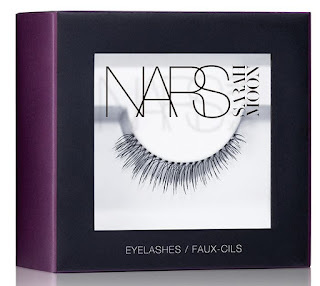 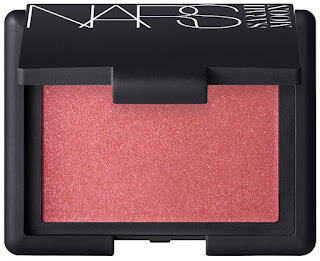 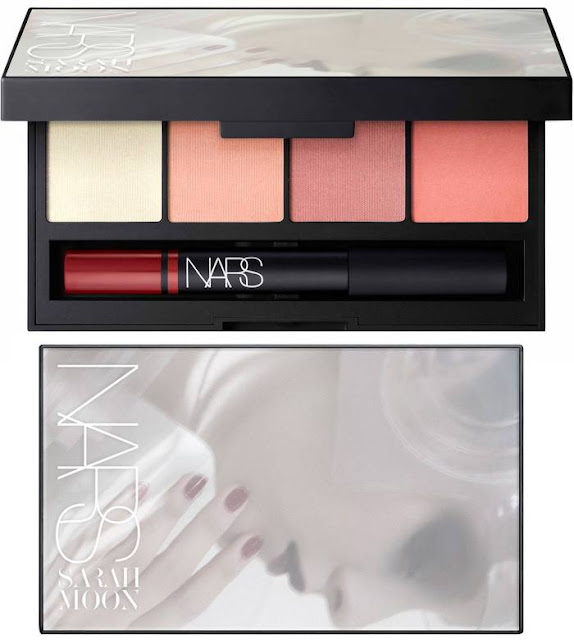 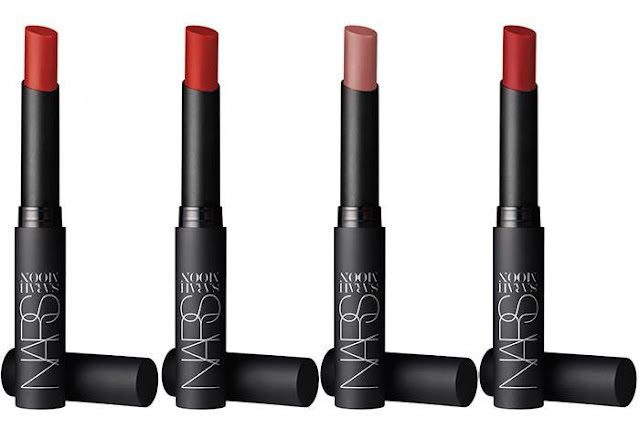 NARS team up with Sarah Moon for this year's Christmas collection. The palette is beautifully curated with the latest shades. However, the blush palette has similarity with the Tom Ford palette. 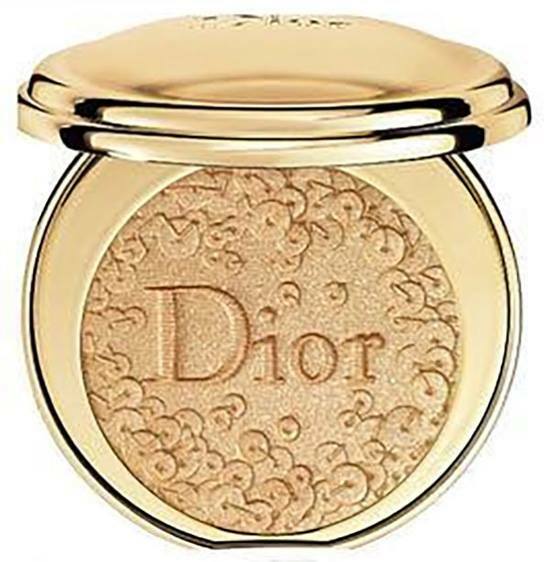 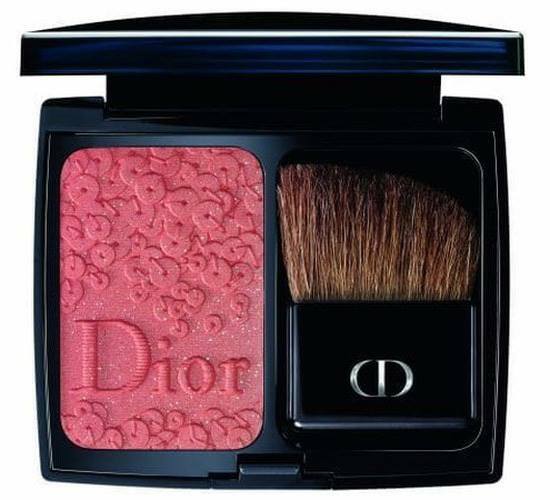 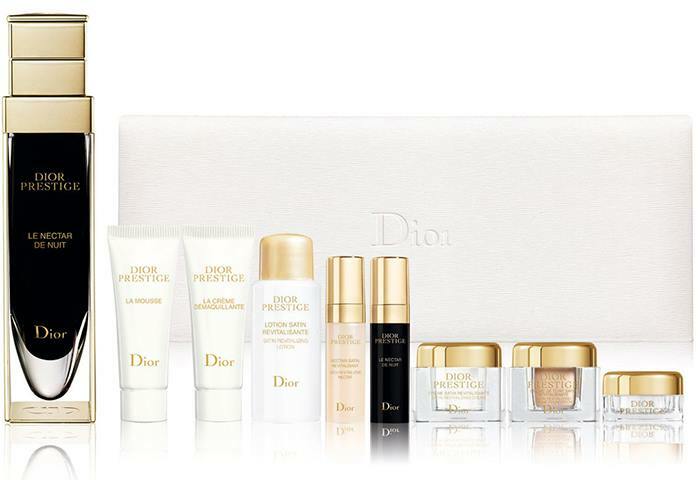 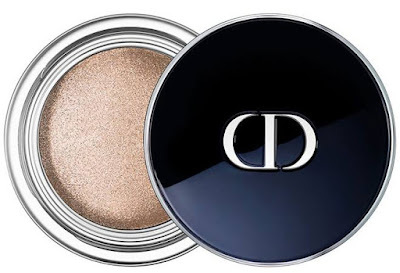 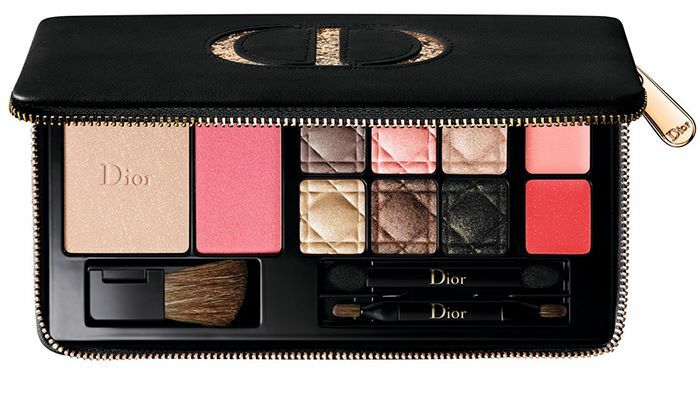 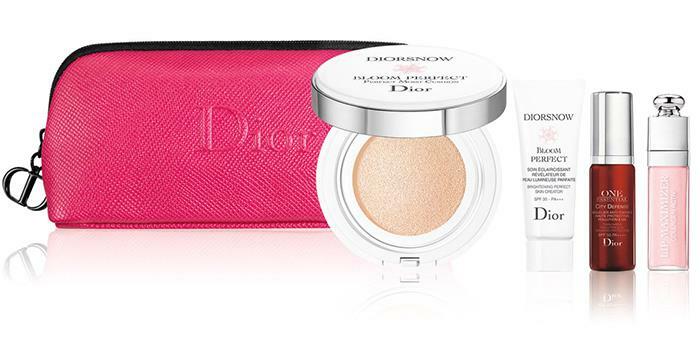 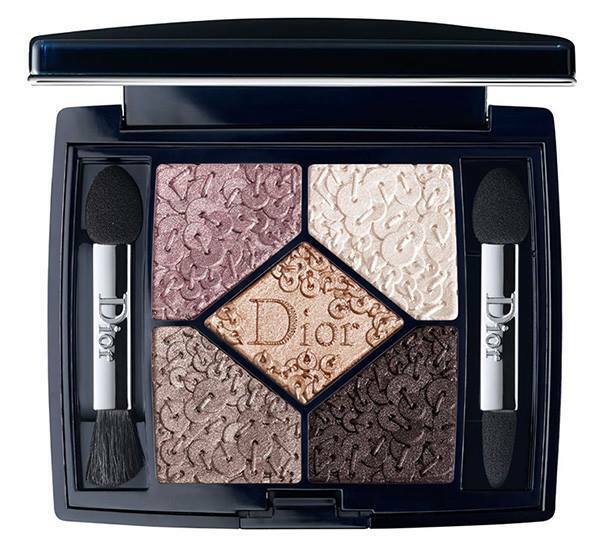 Dior's beauty holiday collection covers skincare and makeup altogether. 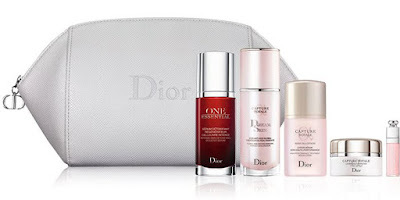 The skincare sets are just a combination of their existing products. 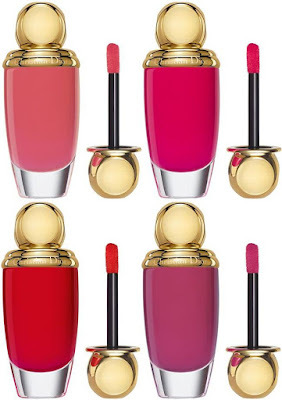 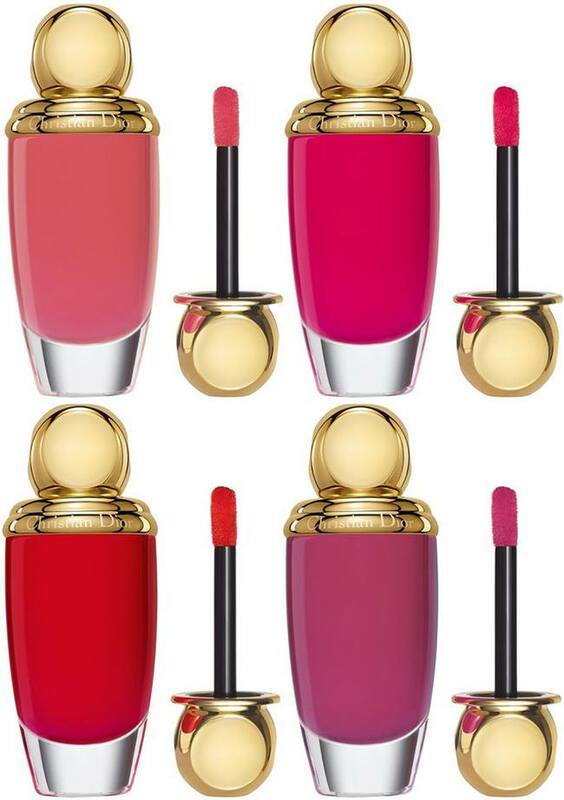 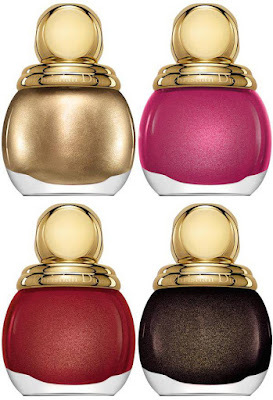 However, the Splendor collection has beautiful pink shades of lipsticks and nail polish. 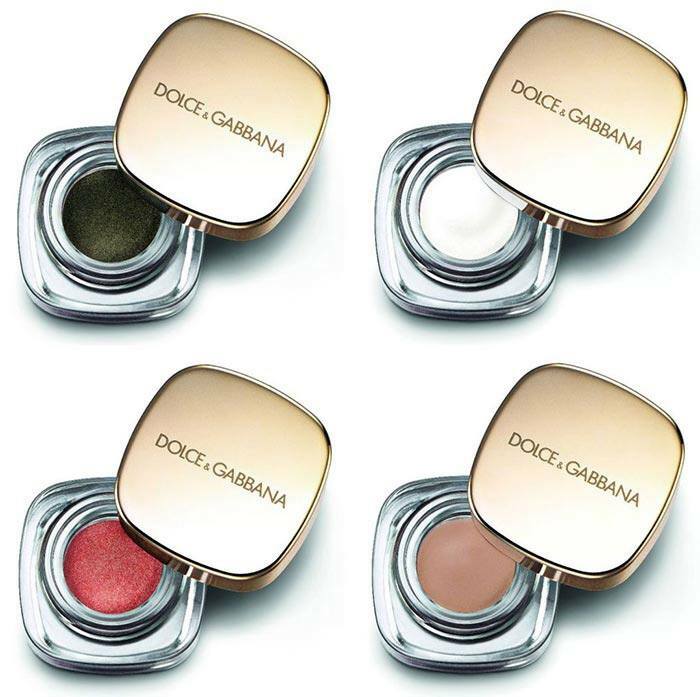 The pressed powders such as eyeshadow and blush are imprinted with sequins and they're beautiful. 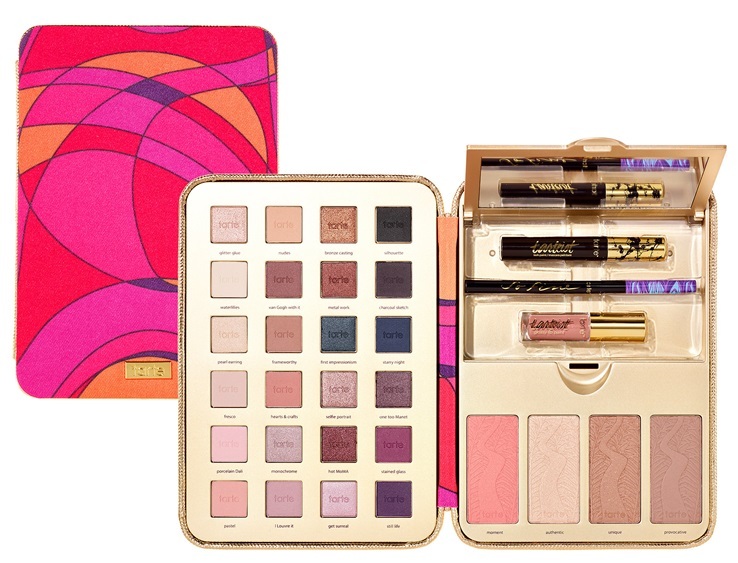 Tarte has really amazing collection this year. 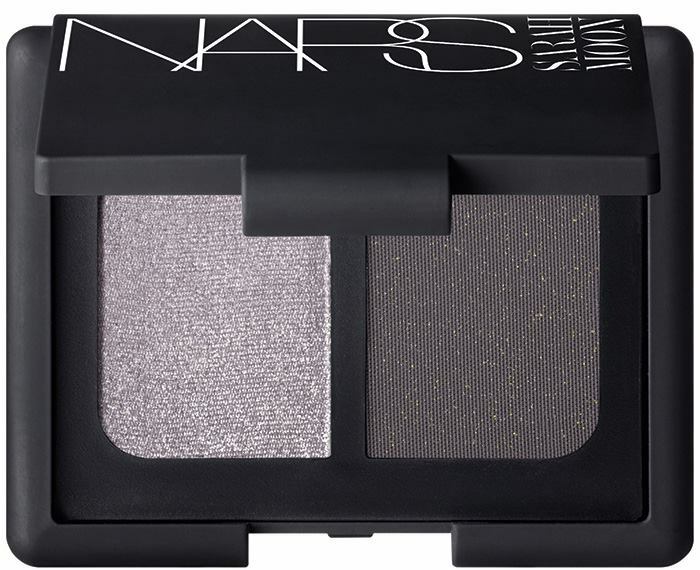 The shades aren't festive, however I am sure they are wearable on daily basis so you won't be wasting your money on impulse purchase. 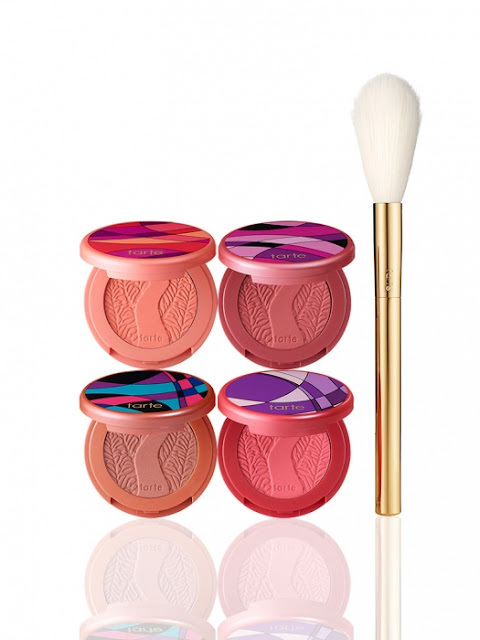 The blush palette has all the prettiest shades that Tarte makes - some are their best sellers, some are new shades and some are limited edition. On top of that, the Tarte Pretty Paintbox collection is a blockbuster of eyeshadows, blush, contour, higlight, mascara, lipgloss and eyeliner in a pouch that is travel-friendly. This is my personal favourite out of the many collections. 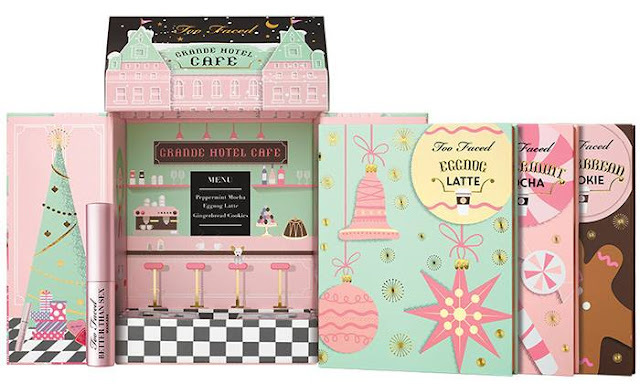 I even gotten myself two of the main sets from this collection - the Chocolate Shop and Grande Hotel Cafe. 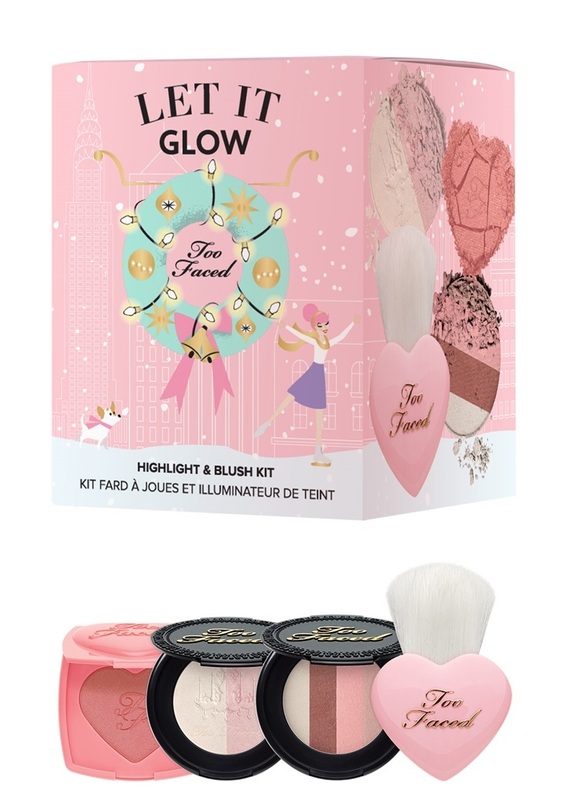 The whole packaging reminds me a lot of Christmas when we were young. 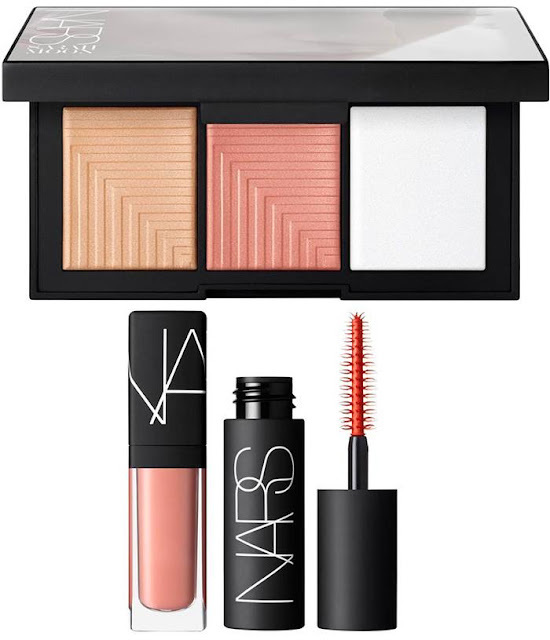 It has all the collections - lip, blush, and mixture of everything. You can find any gifts for all the budgets. 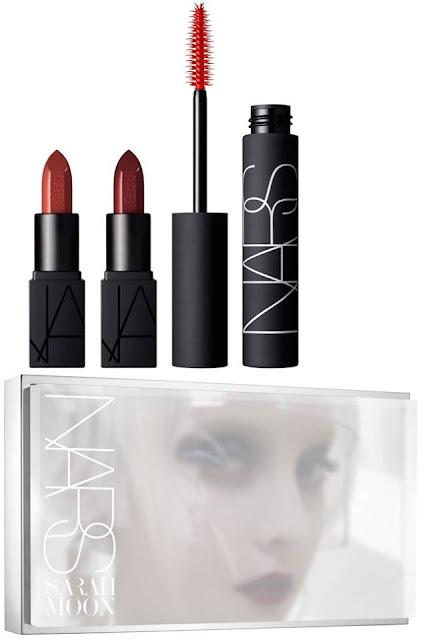 Shall we do a Part 3? I believe I haven't cover all the beauty brands Christmas collection or have I done all? 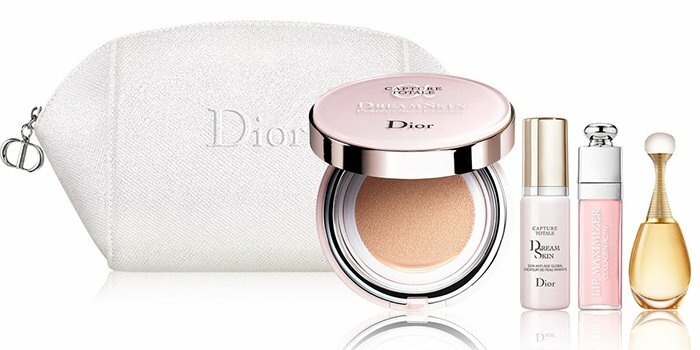 Do let me know what I missed out because there are way too many collections to be featured. 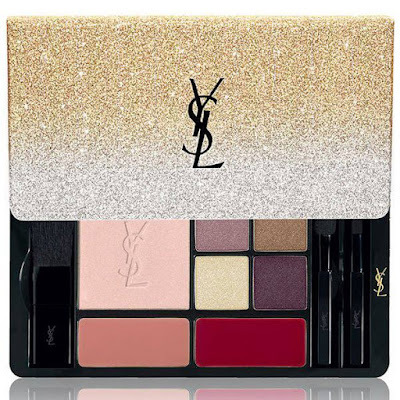 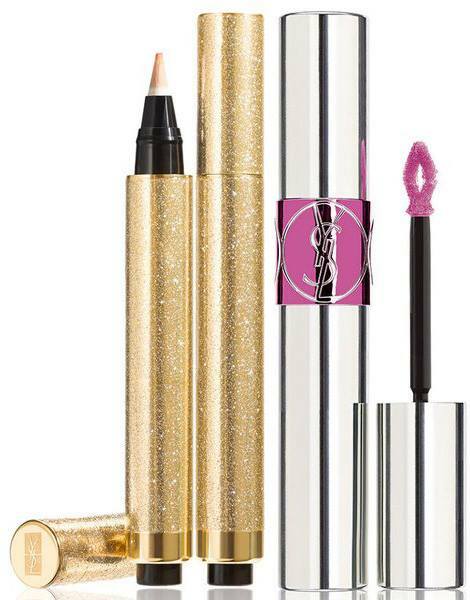 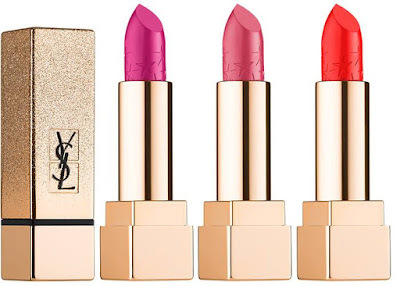 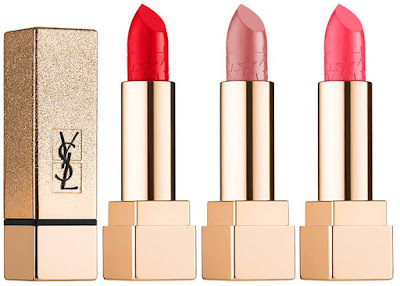 Wow, the YSL and Tarte collections really caught my eye! 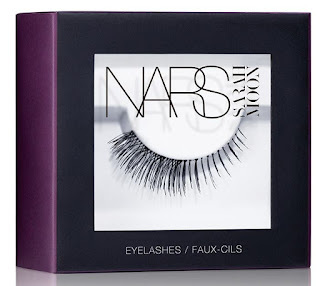 Guess I need to add them to my Christmas wishlist! 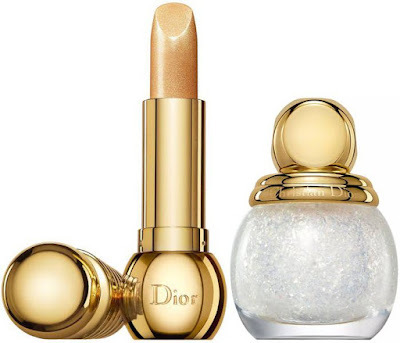 :) I followed you and would love it if you'd follow me back!